Several developments have changed the focus of the Arcata Bike Library facility, according to a news release from Arcata Library Bikes. A marijuana-growing operation moving into the old library bike shop has forced the bike operation to move. Library Bikes has been invited to participate in a request-for-proposal process in Portland, Ore., to provide a fleet of rental bicycles. 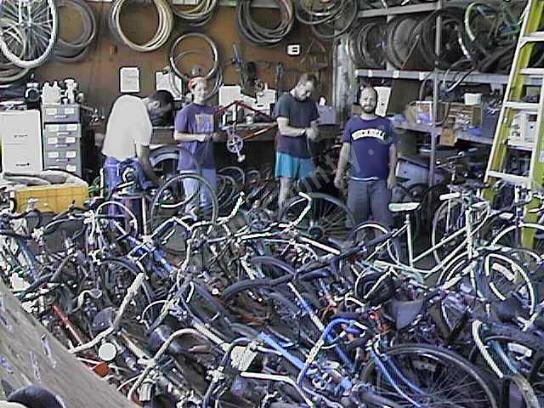 Arcata Library Bikes is recommending all bike users continue to use their library bikes until a new shop is found.